Condominium office unit 606 with over 1,400 square feet of flexible and nicely finished office space. 3 established offices as well as a large general office area, kitchen and file storage room. Condo fees covers the cost of maintenance of building, parking lot and common areas, includes weekly cleaning of common areas. Easy access from Ohio River Blvd to a common parking lot and in close proximity to Sewickley Village and Pittsburgh International Airport. Listing provided courtesy of Piatt Sotheby's International Realty. I was searching for a Property and found this listing (MLS #1380443). 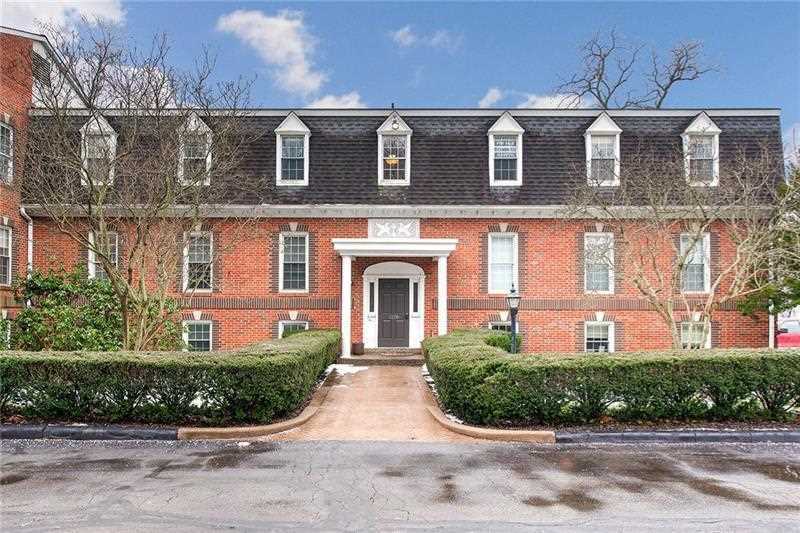 I would like to schedule a showing for 1106 Ohio River Blvd Unit 606 Sewickley, PA 15143. Thank you! I was searching for a Property and found this listing (MLS #1380443). Please send me more information regarding 1106 Ohio River Blvd Unit 606 Sewickley, PA 15143. Thank you! MLS # 1380443: This property at 1106 Ohio River Blvd Unit 606, Sewickley, PA 15143 is located in the subdivision and is listed for $159,900. MLS # 1380443 has been on the market for 67 days.